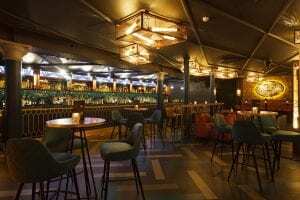 Dirty Martini is one of the best in our city’s cocktail scene, offering bespoke martinis, cocktails, glamorous interiors and a vibrant evening all around. Make your night even more memorable and reserve an area to get yourself and your group the best seats in the house. Leave the car with us and catch one of the frequent trains to Piccadilly, Dirty Martini is less than 1 mile or 10 – 15 minutes walk. Clayton Hotel Manchester Airport offers a complimentary shuttle bus to the airport station 24-hours a day.